Summer is here and it's time for some fun. 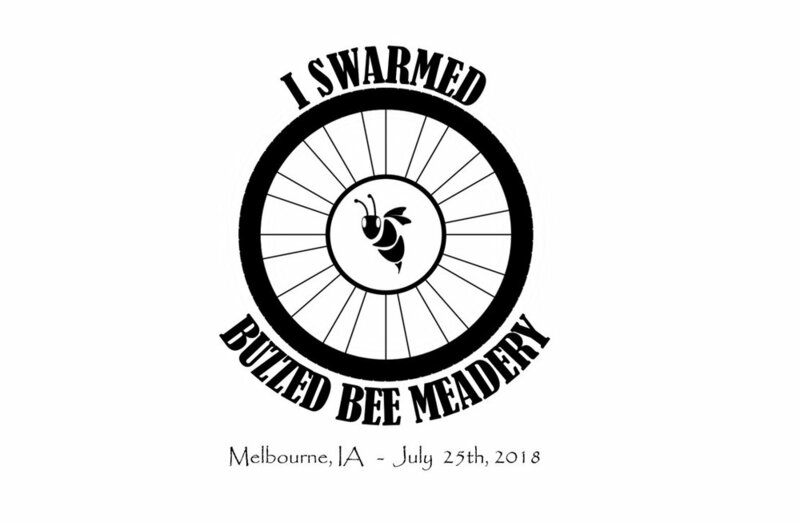 If you are riding we hope that you will plan to make a stop at the Meadery on Day 4. If you know someone else that is riding, please share the information with them. 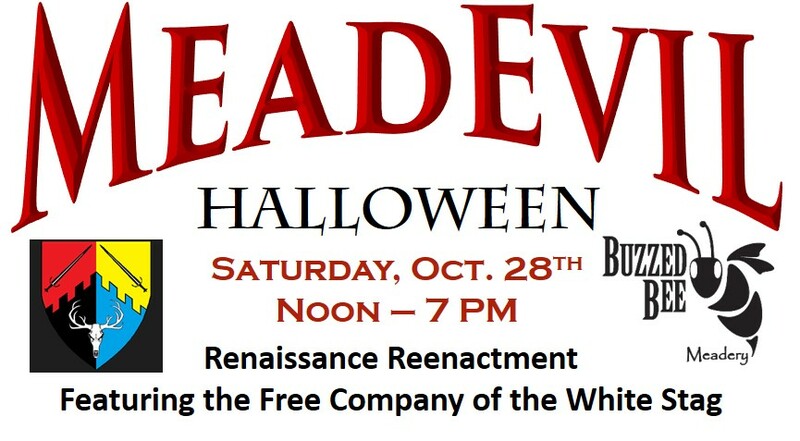 The best way to make this a great event is to share it with your friends and Swarm the Meadery! What do we have planned you ask? Music from Matt Woods and Marc Bailey. Two Food Trucks, the Veggie Thumper and Kayella's tacos. To Drink: Mead, Beer and Slushies. Add some shade, a few yard games, a bunch of cyclists and awesome volunteers and we are set! What an exciting month we have had! The Linn Creek Arts Festival marked a milestone for us since it was the one year anniversary of our first big sales event. It was great seeing many of you again and we greatly appreciate your continued support. 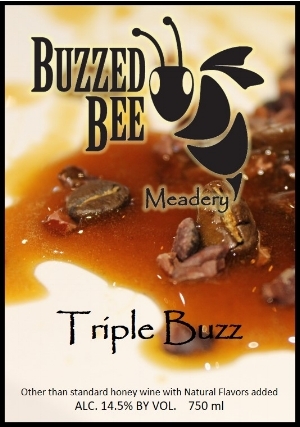 Then this past weekend we held our Meadery Open House & Tour. All we can say is WOW! The number of people who took time to visit us was so exciting. We enjoyed visiting with you all and sharing our vision for the future. Curious about our future plans? Check out our Kickstarter Campaign. Kickstarter provides a way for supporters from all over to contribute to a project. Even you are not able to contribute please take a few minutes to view our video and learn a little more about us. We are excited about the video and we just want others to see it and share in our excitement. July isn't over yet, we still have Painting Palooza coming up on Sunday, July 30th. There is still room to join in on the fun. Contact us ASAP to sign up. Cheers to many more fun times at the Meadery! Spring is here and things are buzzing. April showers are over and the flowers are blooming. Spring is a beautiful time at the Meadery. We would love to have you stop out for a tasting and enjoy a flight while taking in the view. We have had a busy month. We just finished a flip flopping fun painting palooza event. We enjoyed meeting new friends at Pour into Uptown Ankeny and at the Galaxy Gala hosted by Jasper County Conservation. May 19th - 21st we are excited to be a stop along the Back Roads Junk-it Trail. We met so many new friends last fall that stopped in we hope to see a few returning faces and meet some new folks. We have new handmade items for sale along with mead! Saturday, June 10th we have another painting palooza event scheduled. This time we will be painting pallets. 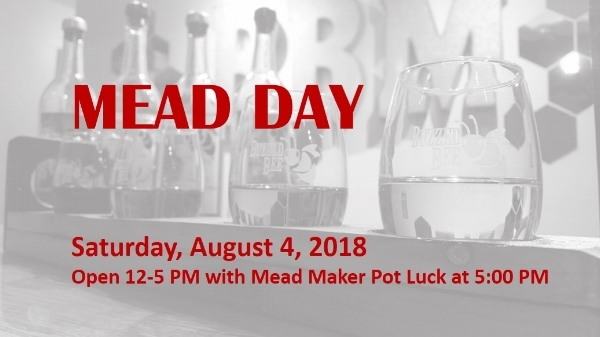 The cost is $50 per person which includes all the materials, a picnic lunch and a Buzzed Bee tumbler cup with your favorite mead. Sign up before June 8th, space is limited. Last month we became members of the Heart of Iowa Wine Trail. We are looking forward to being a part of a great trail with several Central Iowa wineries. 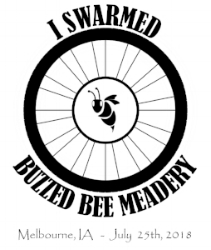 Stop by the Meadery to pick up your passport for $5 and start your wine adventure today. Don't forget, we are regularly open Thursdays 4-7 PM and Saturdays 12-5. 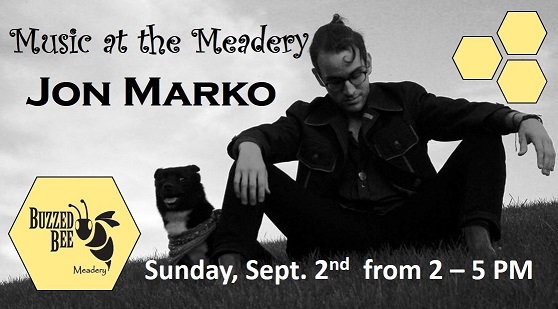 We are also happy to welcome your private party for a mead tasting during alternate hours. 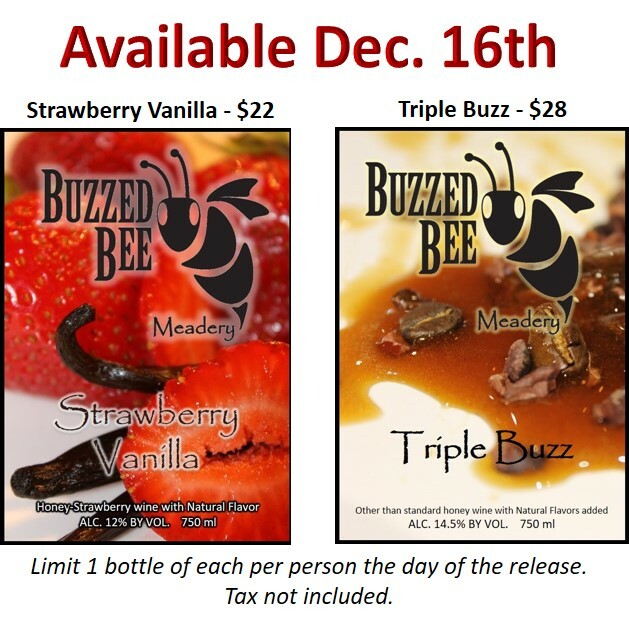 Bring out the family, your company or your club and discover Mead. Last but most certainly not least, Happy early Mother's Day to all of our favorite Queen Bees out there. We know you keep your hive running and to you we say Cheers!